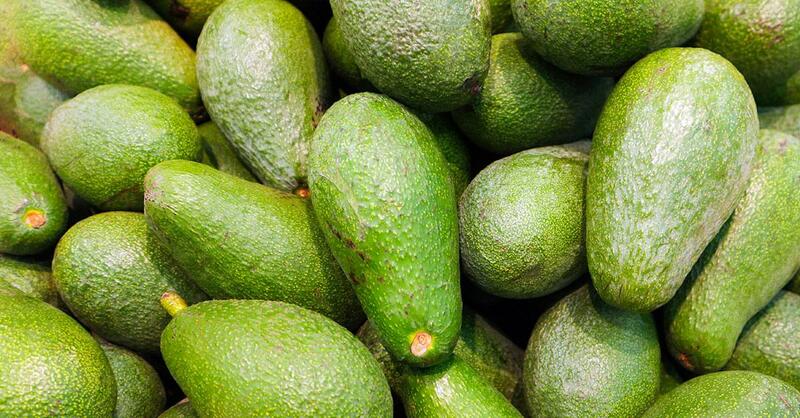 Henry Avocado Corporation, a California-based company announced it is voluntarily recalling California-grown whole avocados over fears of possible listeria contamination. People can identify the recalled products by the “Bravocado” stickers. The organic avocados are labeled “organic” and include “California” on the sticker, according to the company.